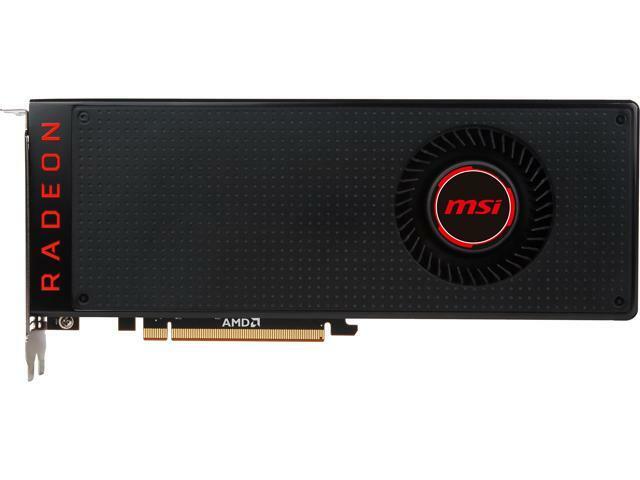 There have been a lot of complaints about the power levels of this card and or FPS. It's a shame that we(the user) have to tweak this card to get lower power consumption(I'm down to 200watts) and increased FPS. I can play any game out there right now at 1440p and maintain an above 70fps. 37 out of 180 people found this review helpful. Did you?